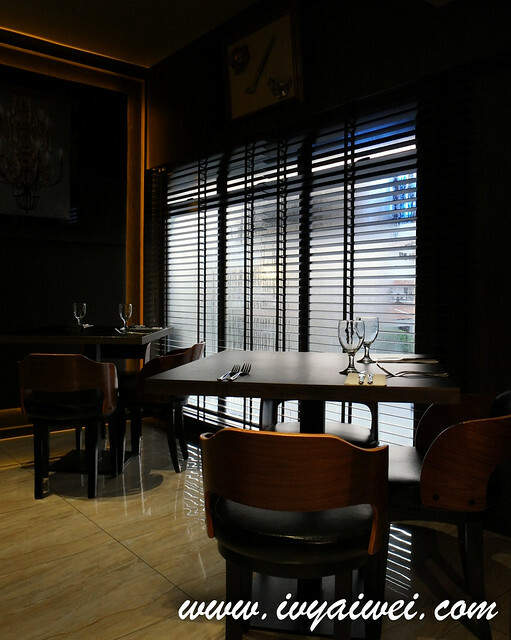 Tucked opposite the neighbourhood of Jalan Kasah, this is a modern restaurant that is fit with bar and lounge area for a drink or two; introducing innovative fusion dishes inspired by delectable European, Asian, Mediterranean and our local flavours. 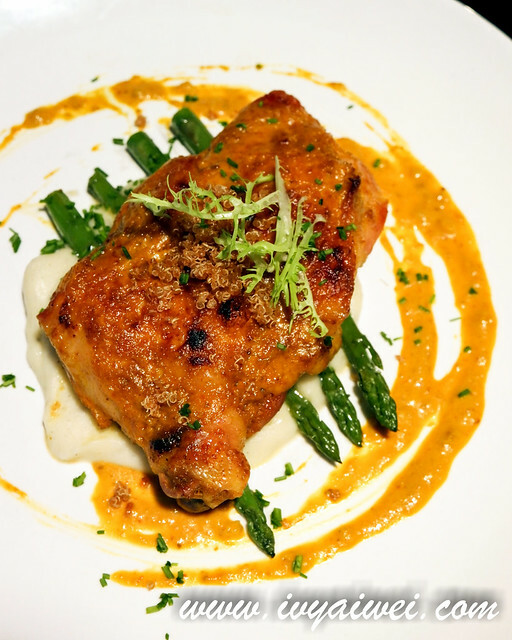 The dishes they offer are not something we would easily come across, in terms of idea and flavours. 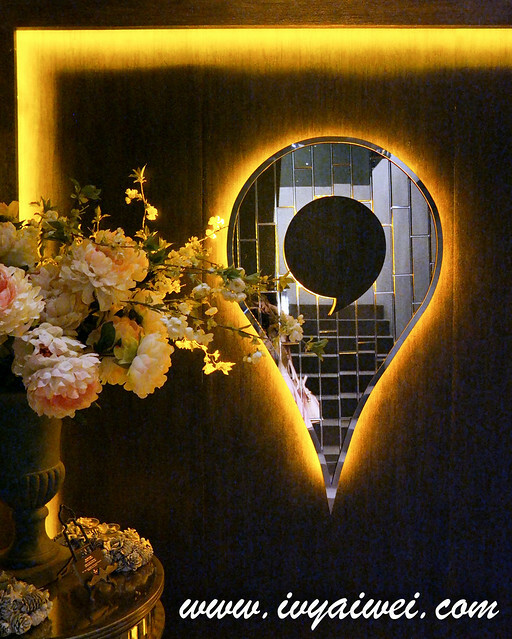 Their menu changes every quarterly, so patrons get to surprises every time they dine in. But of course, everyone’s favourite will still be there. 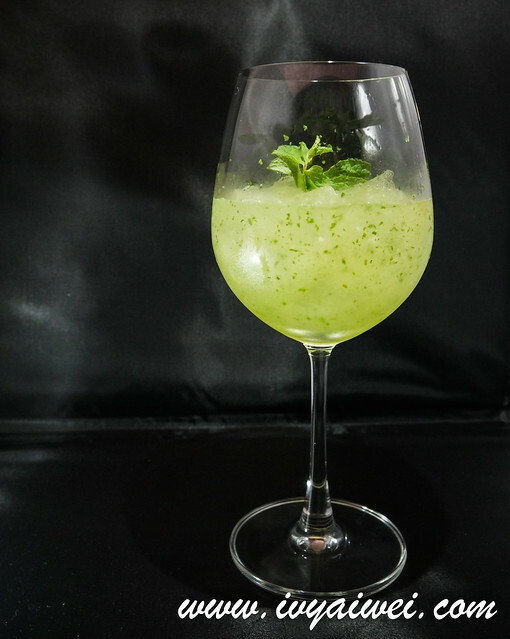 A refreshing start to the meal – the thirst quenching ice blended lime and mint. 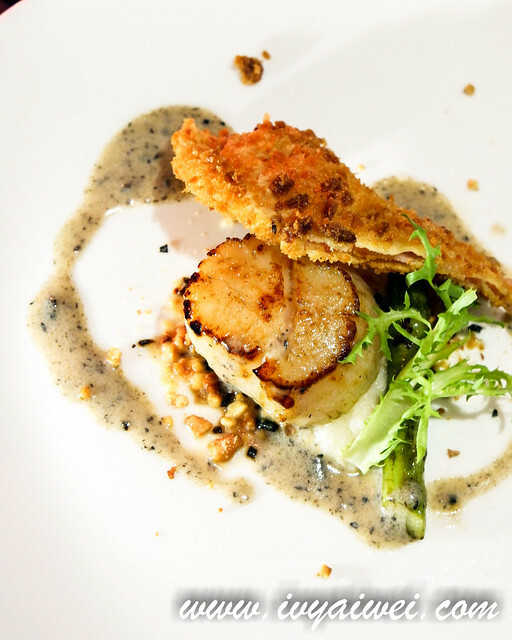 Pan seared hokkaido scallops, served with cauliflower puree, bacon crisp, kelp soil, truffle and veal reduction. 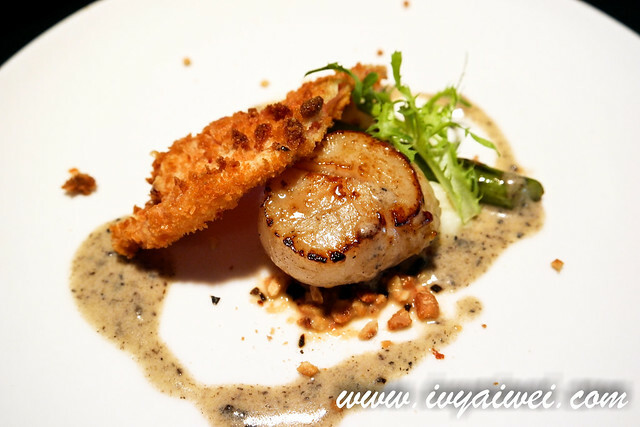 No doubt, the Hokkaido scallop was fresh and huge and juicy with bouncy texture. Beautifully layered with the bits and pieces; and truffled aromatically. The few Entrée we had has portioned down to sampling size for us. This cold pasta was amazing! Super sweet and refreshing to be on the palate. 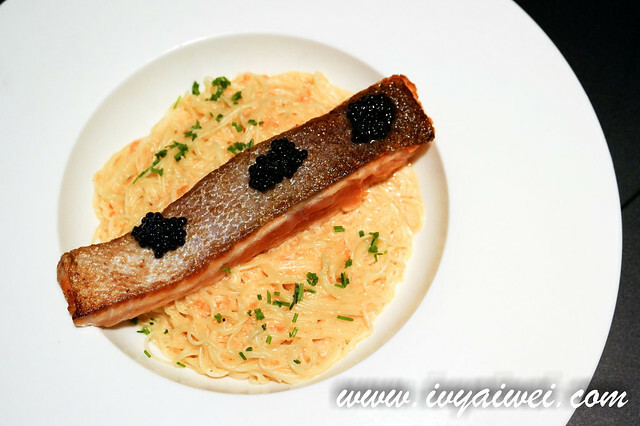 Each strand of angel hair was adsorbed with the forever fragrant truffle oil; compatible well with the sweet amebi and savory avruga caviar. 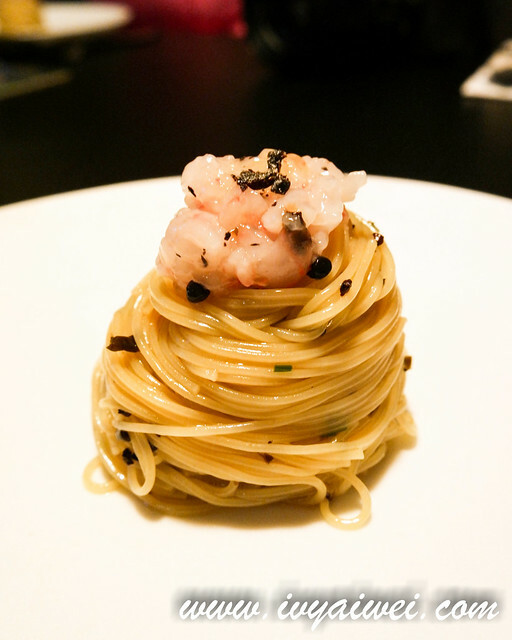 Remember to toss well before enjoying so that every forkful of angel hair comes with the popping bits of amebi and avruga caviar. This is the dish comes best on the hot weather. 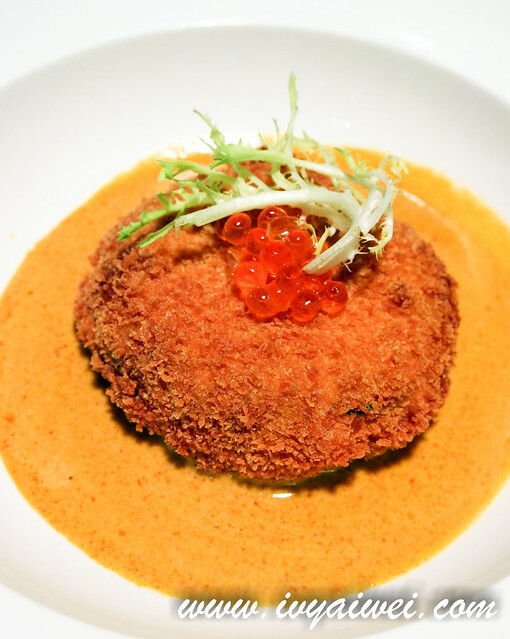 Prawn and crab croquette, breaded and deep fried into golden brown; served with ‘Laksa’ coconut broth and salmon roe. A very fusion dish it was, Japanese with local flavours. 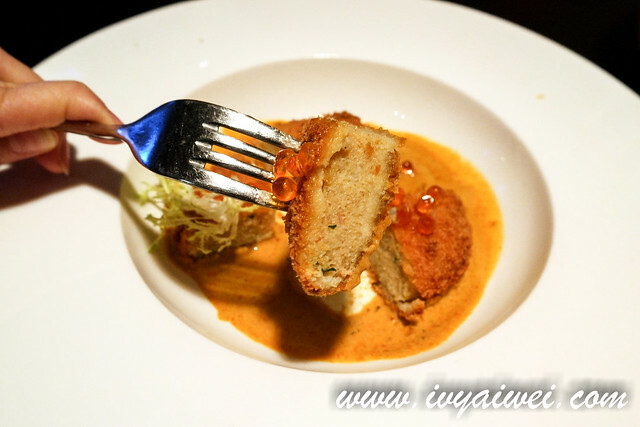 The deep fried croquette was packed with seafood and paired with the local laksa flavour. Really can’t imagine when we were told there was a laksa dish in the night’s menu. 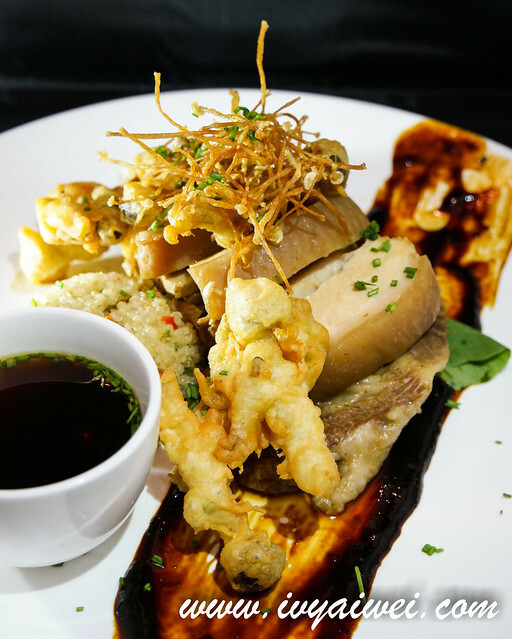 Heavenly 12 hour slow cooked ‘bak kut teh’; infused Iberico pork jowl and pork belly, served with quinoa, bok choy, garlic and chili padi soy glaze, topped with mushroom fritters. Wahhh, bak kut teh in the fine dining place which come in a modern way. 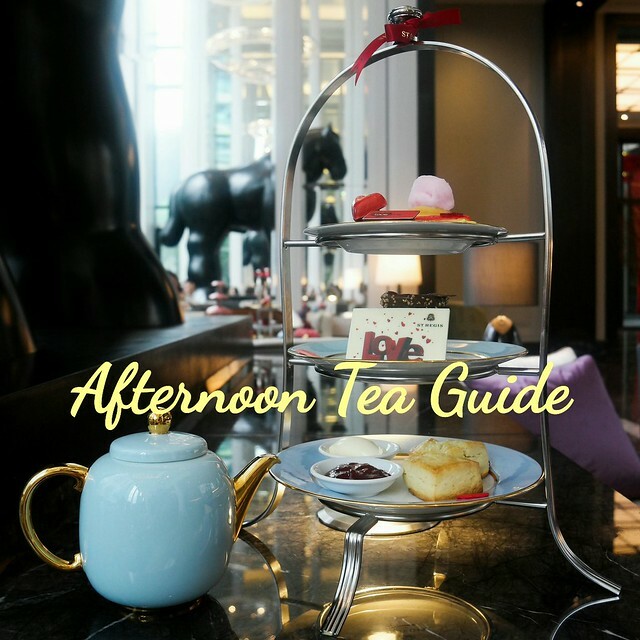 Everything served was very similar with our Chinese style bak kut teh. Chef substituted the “yau char kuai” with mushroom tempura; and the rice with the healthier version of grains, so that you will feel healthier with this version of ‘bak kut teh’.I love the meat as it was absorbed with herbs flavour; and I went swabbing the chili padi soy glaze that was spicy and sweet at the same time with the fatty pork. Yum! 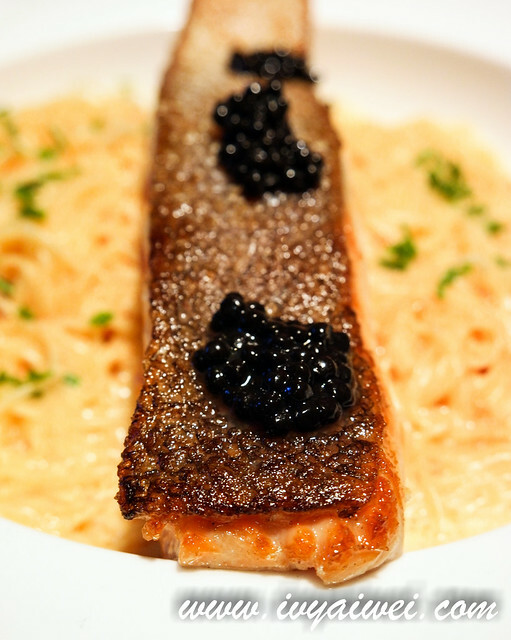 Al dente angel hair pasta, tossed with mentaiko sauce and served with pan roasted Norwegian salmon and Ayruga caviar. 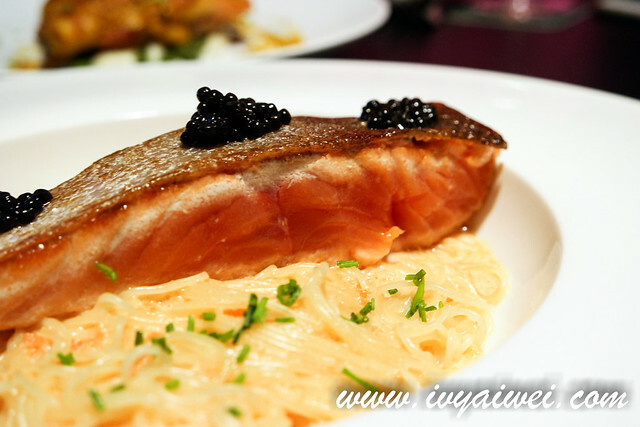 I love the salmon which was dressed beautifully in ombre of orange; very fresh and juicy and topped with the crispy pan-fried skin. 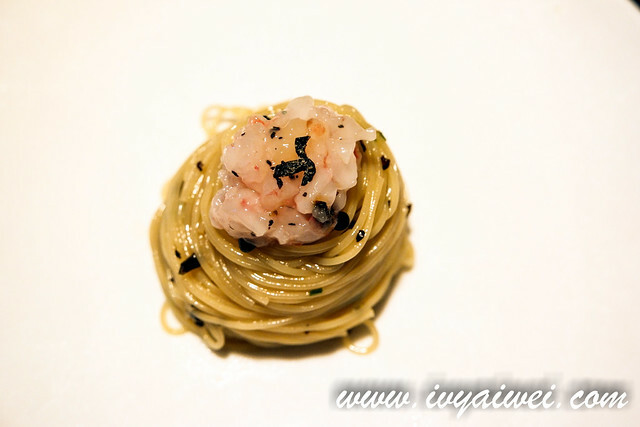 The pasta that filled in with mentaiko sauce was loaded with the umami-ness. Love this fusion pasta very much. 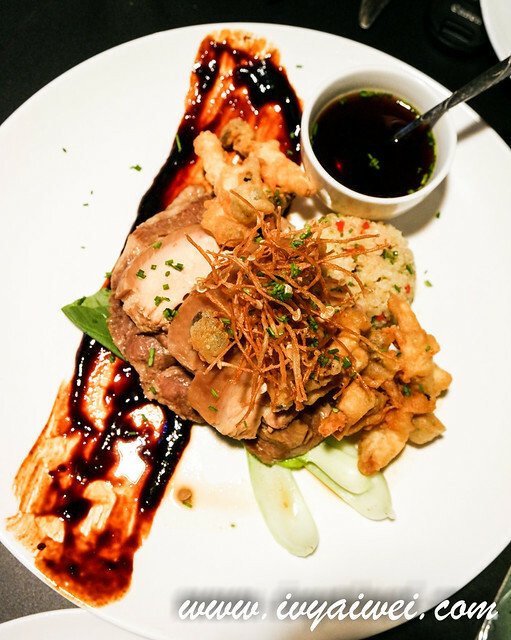 Sous vide chicken thigh, served with mash potatoes, asparagus, quinoa crisps and Malaysians’ favourite “percik” sauce. 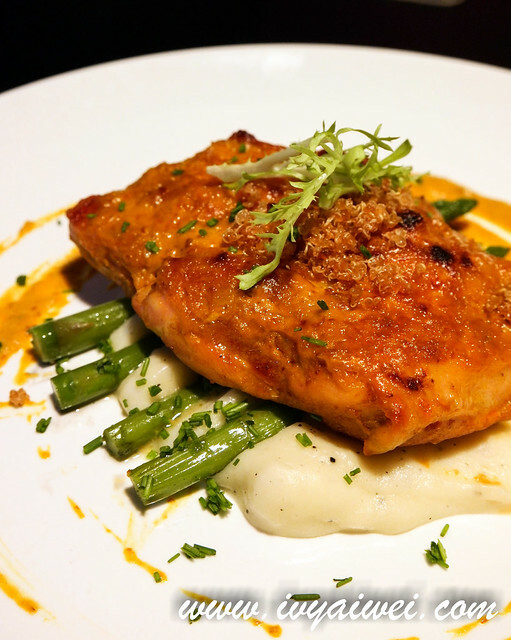 Another fusion dish that infused with the local flavour. The chicken thigh was very tender with its moisture retained in its protein strand; and the quinoa crisps were fragrant with the crunchy texture. 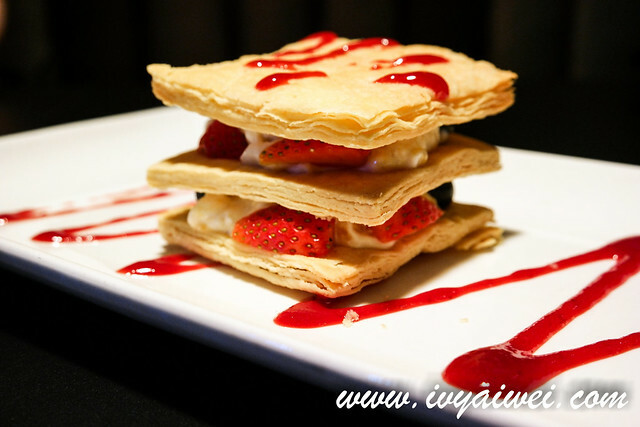 Layers of puff pastries, filled with mascarpone cheese, peaches and berries. I was a little disappointed with this as the multi layers pastries were not crispy enough to my liking. Love its presentation though. 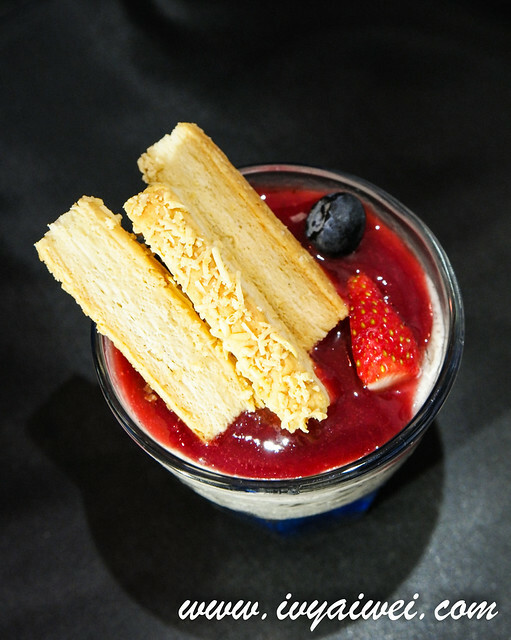 Oreo cheesecake mousse served with mix berry coulis, accompanied with biscotti. This was something with more texture than the earlier one. The soft cheesecake mousse was not overly sweet even though added with the forever sweet Oreo cookies. Laced with the fruity coulis and eaten with the buttery biscotti.